Jewish survivalism refers to the deeply felt concern for the continuity of Jewish group life and an identification with other Jewish communities around the world. Survivalism was sparked by the growing historical awareness of the Holocaust beginning around 1961. In that year, Holocaust consciousness was first raised by the televised trial of Adolph Eichmann and the publication of Elie Wiesel’s Auschwitz memoir, Night. At about the same time, Jews in the United States became increasingly aware of those Jews in the Soviet Union who were denied exit visas. The plight of these refuseniks soon became the cause of Jewish student activists in the United States and around the world. Their concern was to rescue one of the few European Jewish communities to have survived the Holocaust. It was no coincidence that Elie Wiesel was one of the leaders of the movement to save Soviet Jewry. Meanwhile, in 1967 the near disaster of the Six Day War in Israel shocked many American Jews into an awareness of the tenuousness of Jewish existence and the importance of Jewish survival. The Six Day War also generated a heightened identification with Israel on the part of American Jews, and hence an appreciation of Jewish peoplehood. 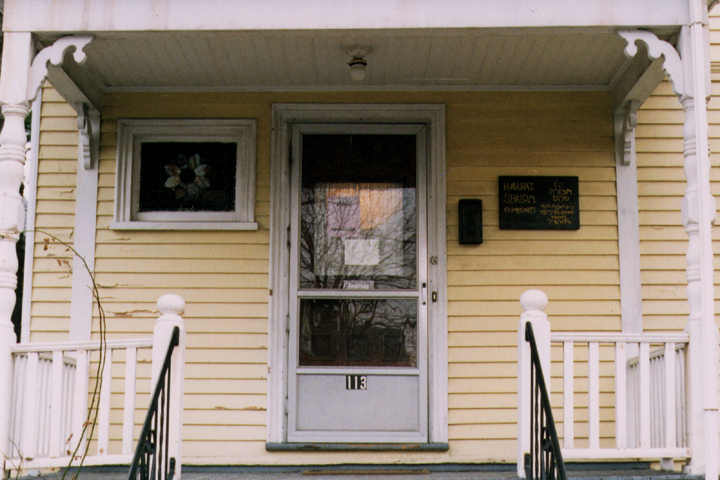 At home in the United States, Jewish ethnicity also made a comeback of sorts when many Jewish civil rights activists found themselves increasingly marginalized as Jews in the late 1960s and rediscovered their own culture and community. Finally, rising rates of intermarriage, a trend that could threaten the demographic continuity of the Jewish people, became a frequent topic of conversation within the Jewish community. Today’s Jewish Renewal movement also has its origins in the Jewish counterculture of the 1960s. Caught up in the revolutionary mood of the times, many young Jews began to apply anti-establishment and anti-consumerist ideals to Judaism. At the same time, they drew upon the Jewish tradition’s rich heritage of community life and mystical spirituality to reinvent Jewish life for late twentieth-century America. Jewish Renewal rabbis such as Zalman Schachter and Arthur Green began to experiment with Hasidic styles of prayer and mystical study through the model of the havurah, an informal Jewish worship community. The first such religious commune, Havurat Shalom, was founded in Somerville, Massachusetts in 1968. Some of its members later published a Jewish Renewal guide to Judaism, The Jewish Catalog, which captures the spirit of renewal characteristic of the era. 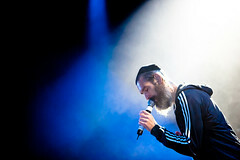 Since then, the Renewal movement has spread throughout the Jewish world and influenced every branch of liberal Judaism. 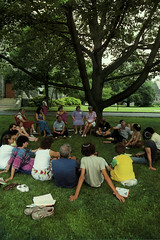 The combined influence of Jewish survivalism and renewal has spurred the regeneration of Jewish education in America. 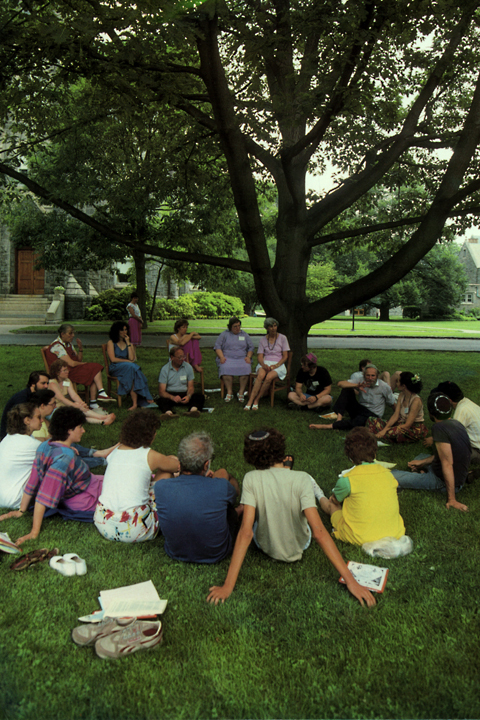 From synagogue supplementary schools to academic departments of Jewish studies, Jewish learning has undergone a renaissance during the past few decades. Many of the Jewish educators and communal leaders today are veterans of the 1960s counterculture, who now see their call for survival and renewal accepted by most other concerned Jews.